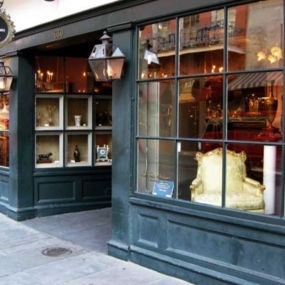 MS Rau Antiques is New Orleans French Quarter’s best kept secret. This landmark has called 25,000 square feet of Royal Street home for over 100 years. 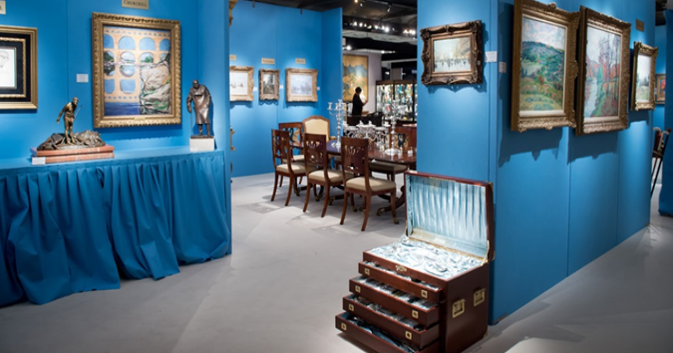 The showroom quite literally overflows with collections of fine art, jewelry, and 18th and 19th century antiques. 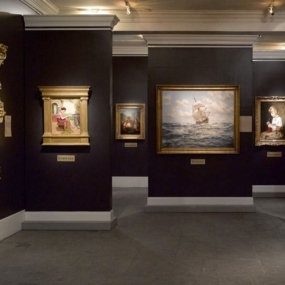 You can find anything from a Paul Revere sterling bowl to a Renoir painting. 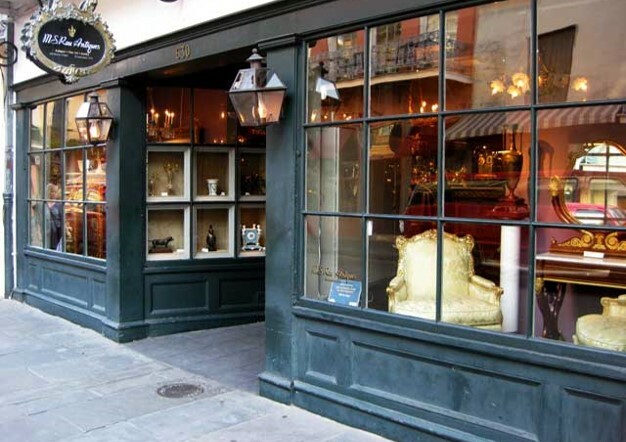 An event at MS Rau Antiques allows guests to enjoy themselves in a setting that truly shows off the city’s unique history and cultural influences, right in the middle of the French Quarter. 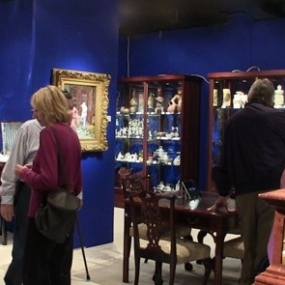 Upon entering MS Rau Antiques, guests will step back into history. 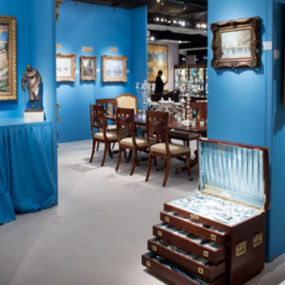 The 25,000 square feet space can comfortably house fine art antiques and a variety of special events. Whether you pop in toÃÂÃÂÃÂÃÂ marvel at the antiques orÃÂÃÂÃÂÃÂ attend a planned event,ÃÂÃÂÃÂÃÂ MS Rau Antiques has ample space for mingling, eating, and drinking. 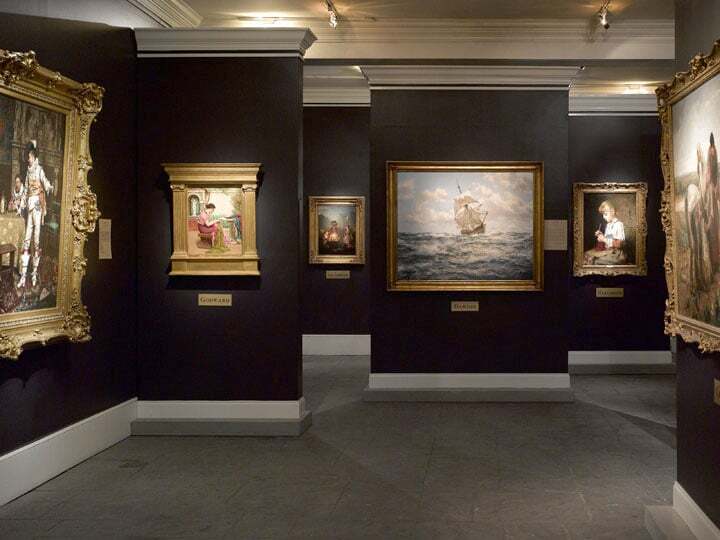 Guests and visitorsÃÂÃÂÃÂÃÂ have free rein to wander the space and view priceless artifacts from centuries ago.